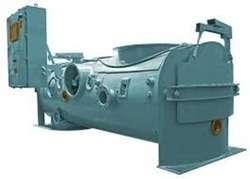 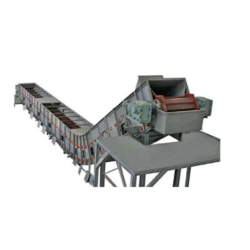 Manufacturer of a wide range of products which include chain conveyor, belt conveyor head pulley, drag chain conveyor, grain chain conveyor, gravity roller conveyor and grain chain feeder. 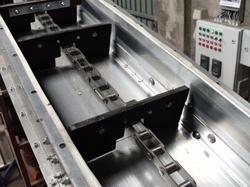 We have attained huge acceptance as reliable firm offering multifarious Chain Conveyor. 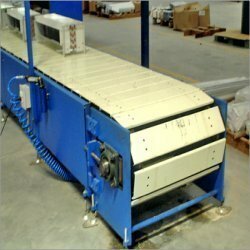 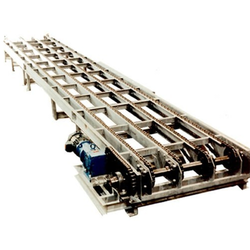 These conveyors utilizes a powered continuous chain arrangement for moving bulk products down an assembly line and or around a manufacturing facilities in industries like mining, agriculture, warehousing and many more. 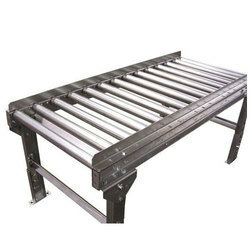 With strict quality adherence and set industrial norms, we are able to make defect free delivery of these conveyors to our customers with ease. 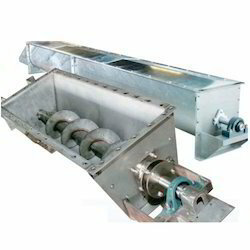 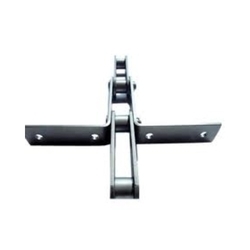 We provide best quality of belt conveyor head pully with cost effective prices. 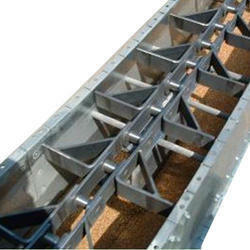 We provide best quality of drag chain conveyor with cost effective prices. 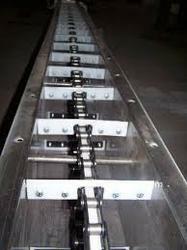 We provide best quality of grin chain conveyor with cost effective prices. 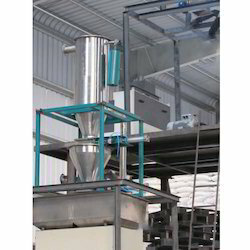 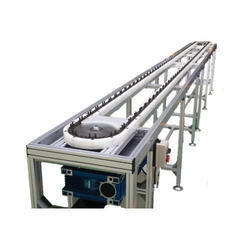 We provide best quality of gravity roller conveyor with cost effective prices. 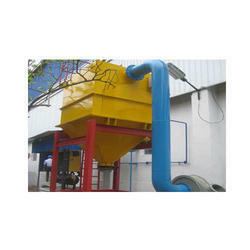 We provide best quality and servicing for automated material handling system. 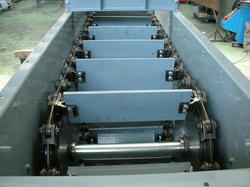 Looking for Chain Conveyor ?